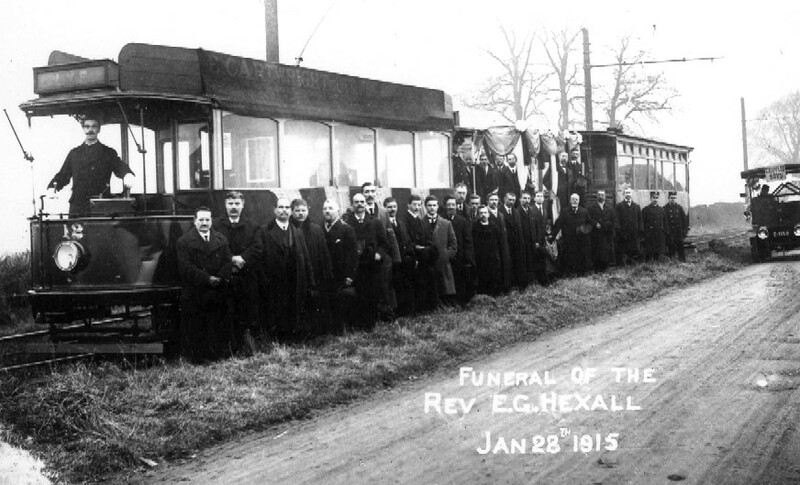 This is an unusual use of trams as part of a funeral ceremony, about which I’m carrying out some academic research. Did the cortege travel the whole length of the line purely for display, or was the coffin being transported to a particular church for burial? Some more information about this event would be appreciated.